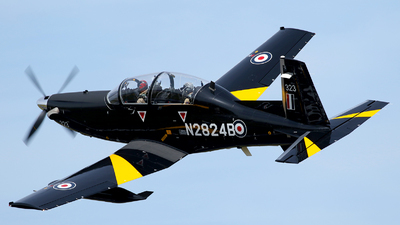 Note: Future reg, ZM323 and will be based in RAF Valley home to No 4 Flying Training School, RIAT 2017. 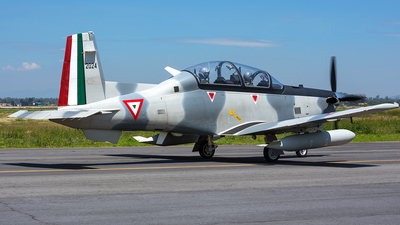 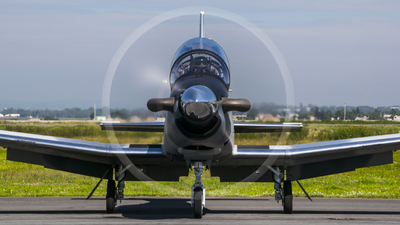 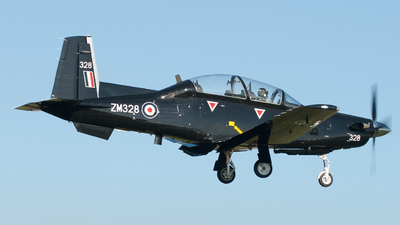 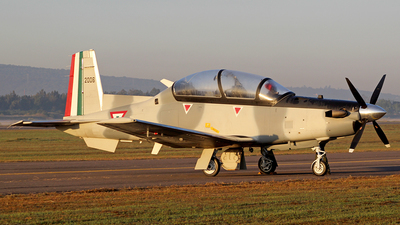 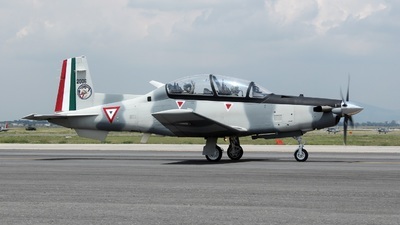 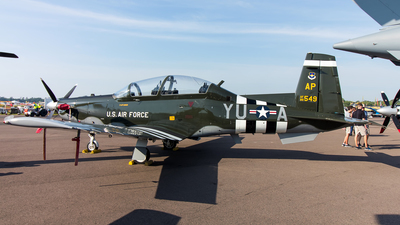 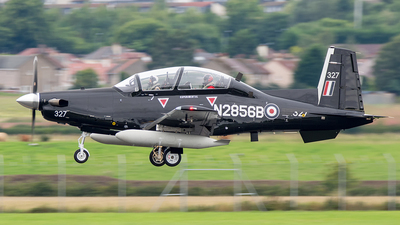 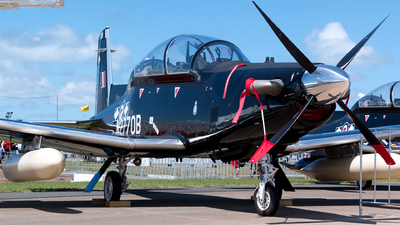 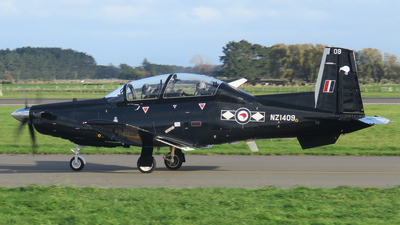 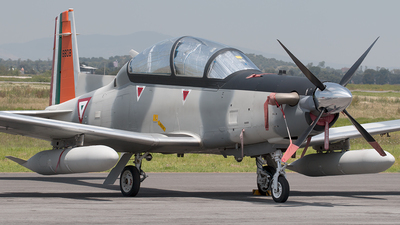 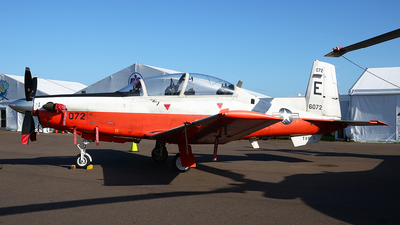 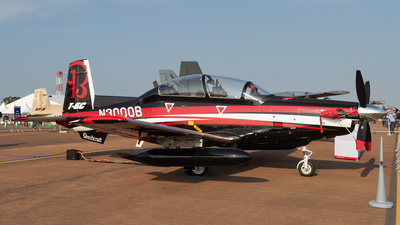 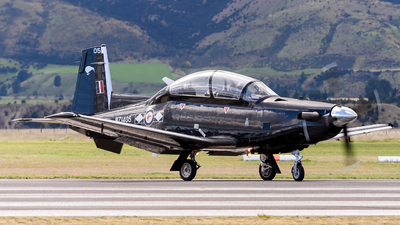 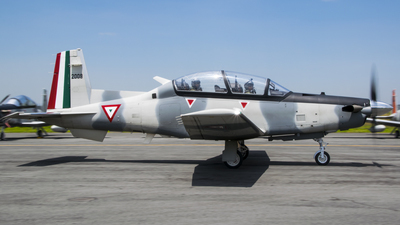 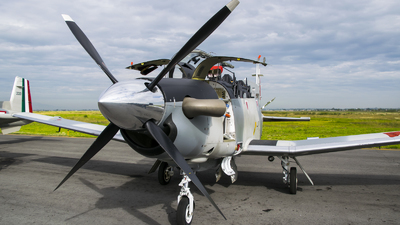 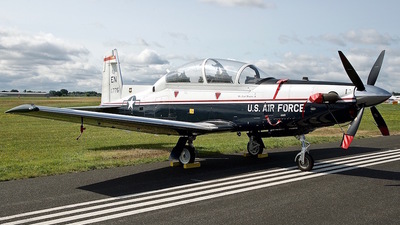 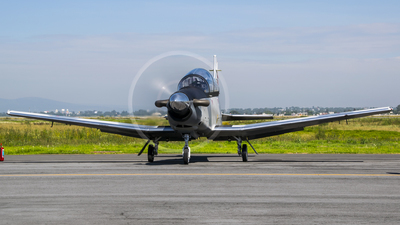 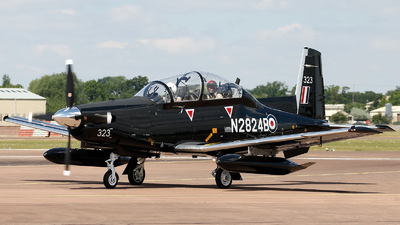 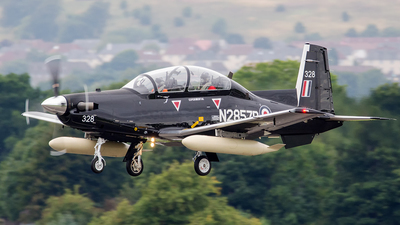 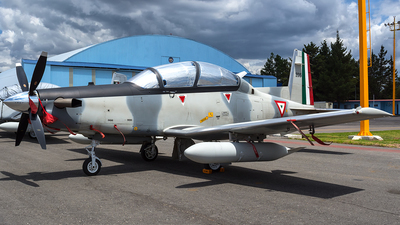 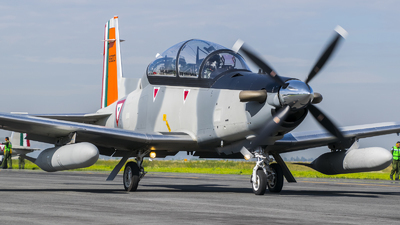 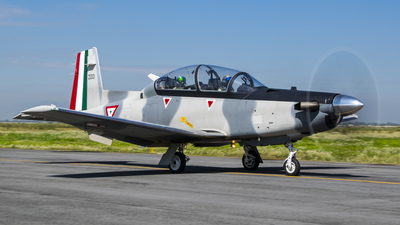 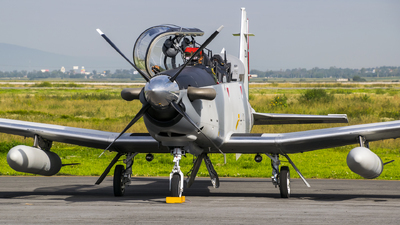 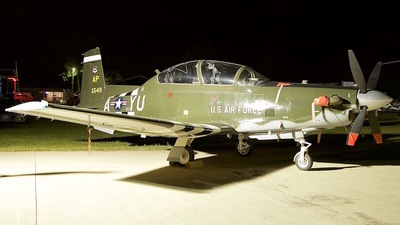 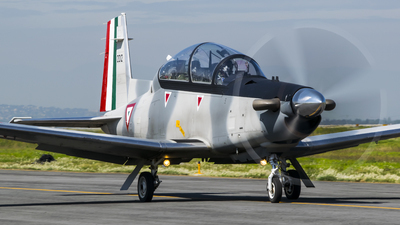 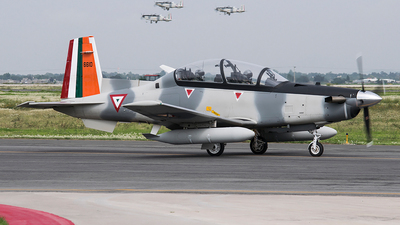 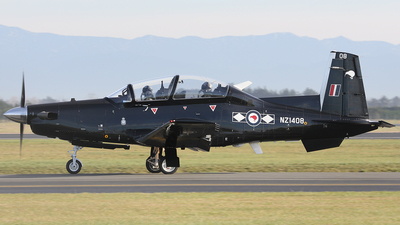 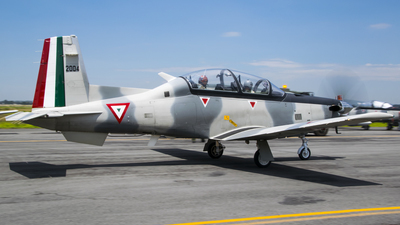 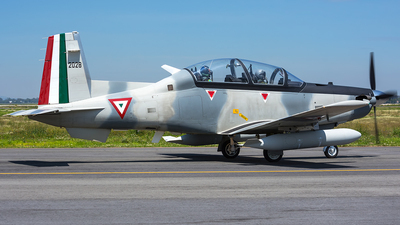 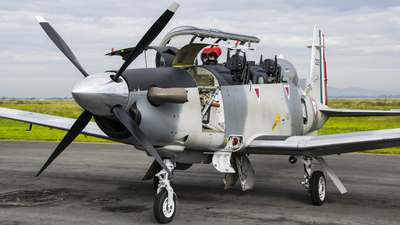 Note: Brand new T-6 for the Royal New Zealand air force still on the civil register before delivery to New Zealand. 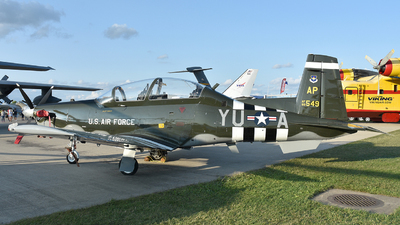 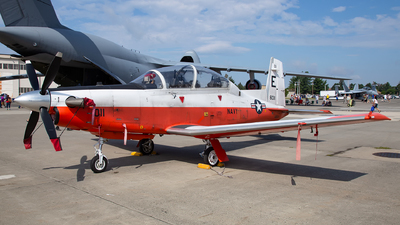 Note: This plane was involved in the aerial crash of the FAM 2015 air show. 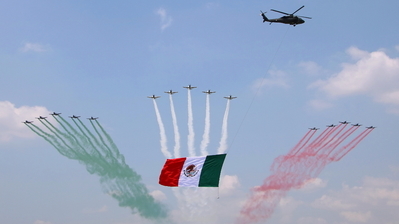 Note: General practice of Operación Patria 2017, the commemorative aerial Parede of the Independence day of Mexico. 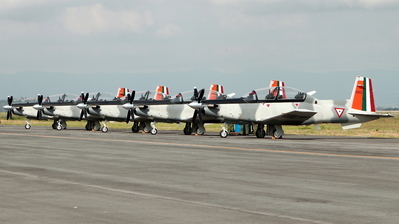 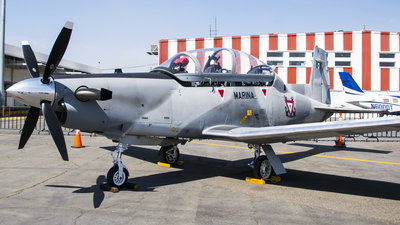 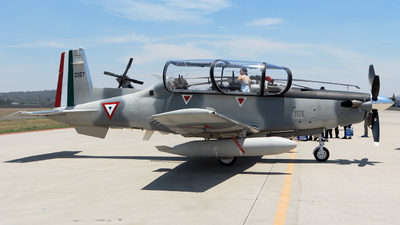 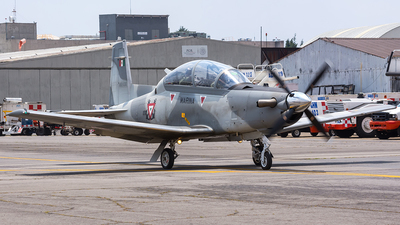 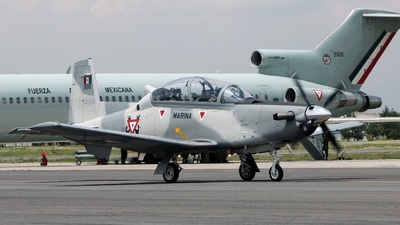 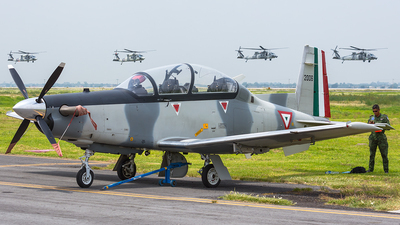 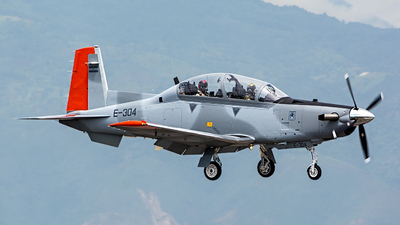 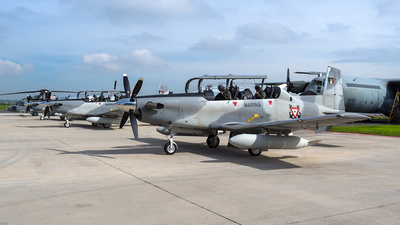 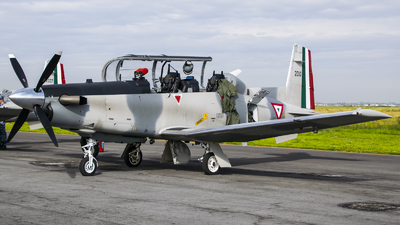 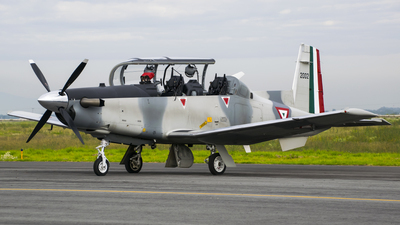 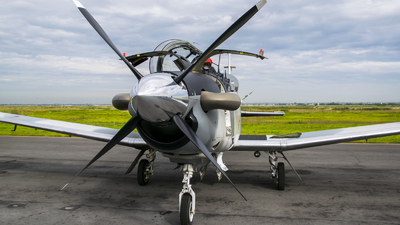 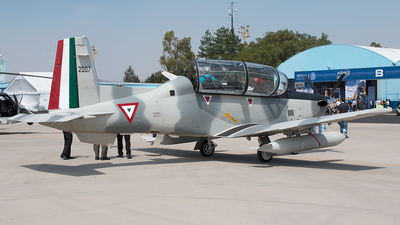 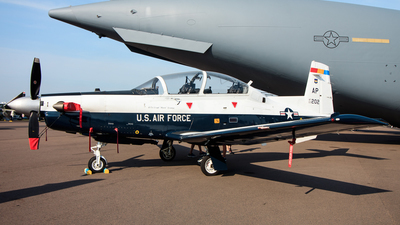 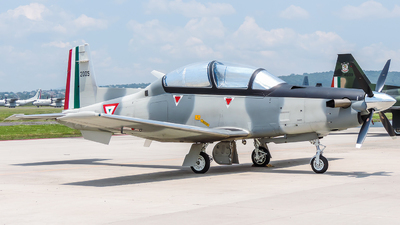 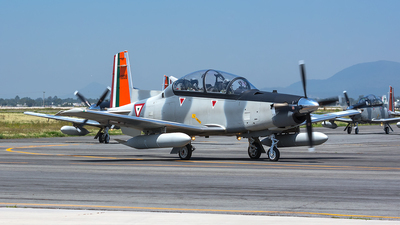 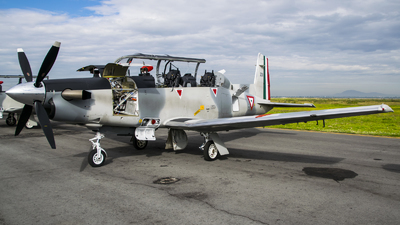 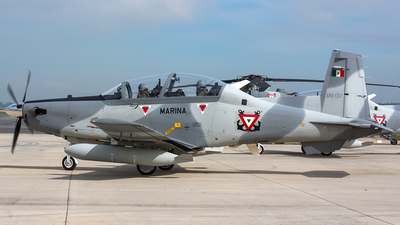 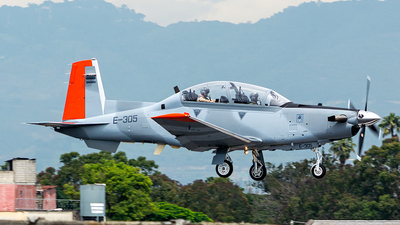 Note: This Beechcraft T-6C Texan II was part of the static display of the 2nd Mexican Aerospace Fair (FAMEX) from Apr 26th to 29th, 2017.